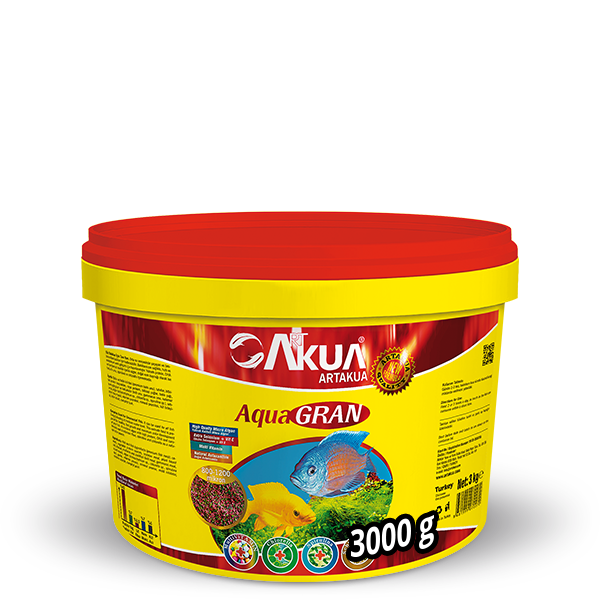 It can be used for all fish living & feeding at medium water level. 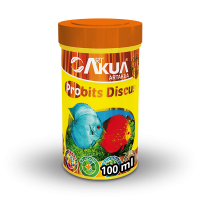 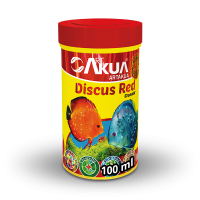 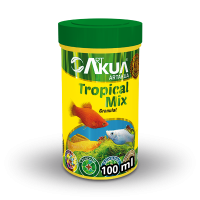 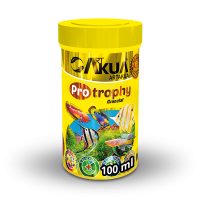 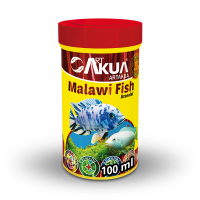 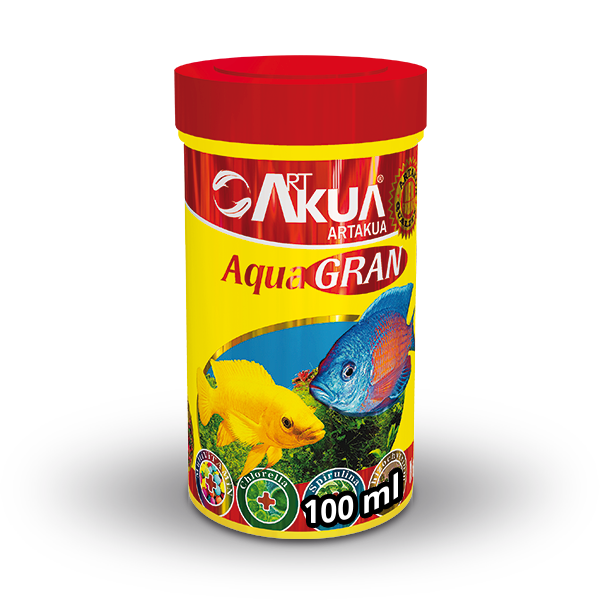 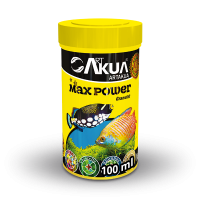 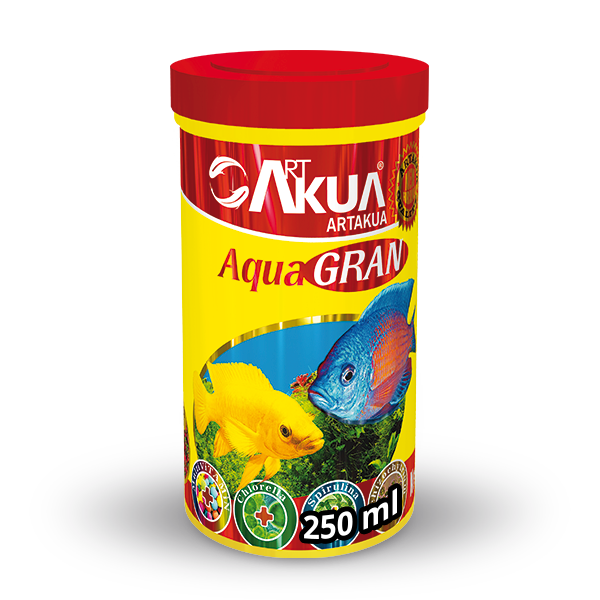 This extrude food is prepared for healthy, fast growth and maximum color development of your fish. 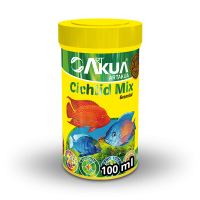 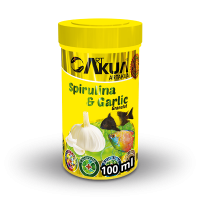 It contains algae with high protein, DHA and carotenoids and crustacean flour, spirulina and chlorella as a natural color source.